This documentary was made on DVD by the naturalist Alessandra Tomassini and the journalist Marco D’Amico at the Italian League for Bird Protection’s Rome Wildlife Rescue Centre and their Mediterranean Habitat Centre in Ostia. 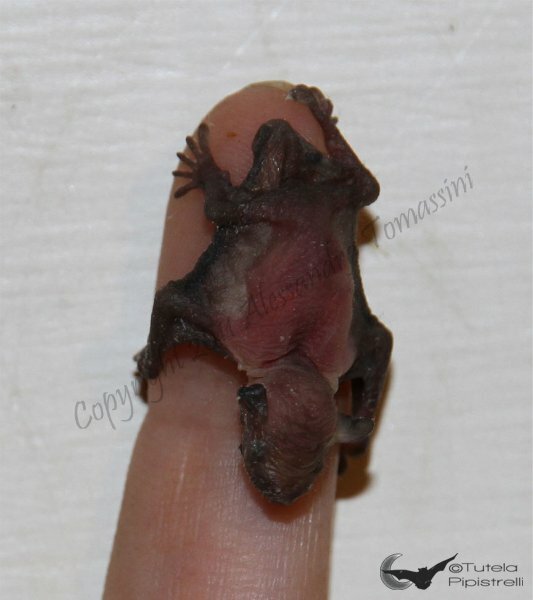 It tells the story of Divo, a baby Pipistrellus kuhlii or Vesper bat. Divo is an orphan. We follow his story from the moment he falls out of his nursery until he is released back into the wild. 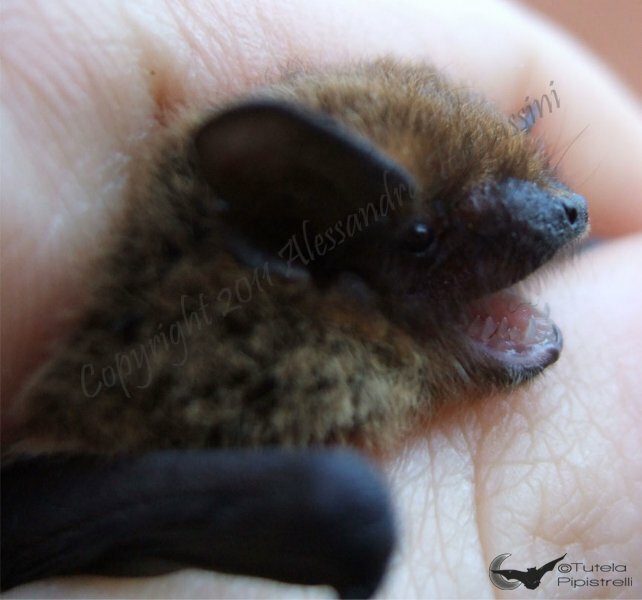 Alessandra Tomassini is one of Italy’s leading chiroptera experts, and she looks after little Divo through each stage of his growth. She uses an innovative technique to suckle him as naturally as possible, rather than using an invasive feeding tube. 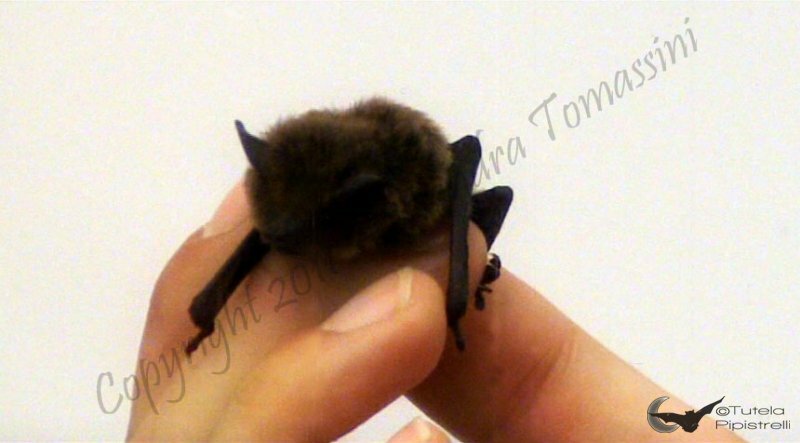 Divo soon finds his feet and then his wings and is ready to be released back into the wild. This film uses attractive modern graphics to give expert advice on what to do if you find a stray bat and provides a wealth of information through its fascinating storyline. We discover that much-maligned animal the bat better, debunking all the old wives’ tales that surround it. A valuable chance to get to know and love these fantastic animals better and respect them more! 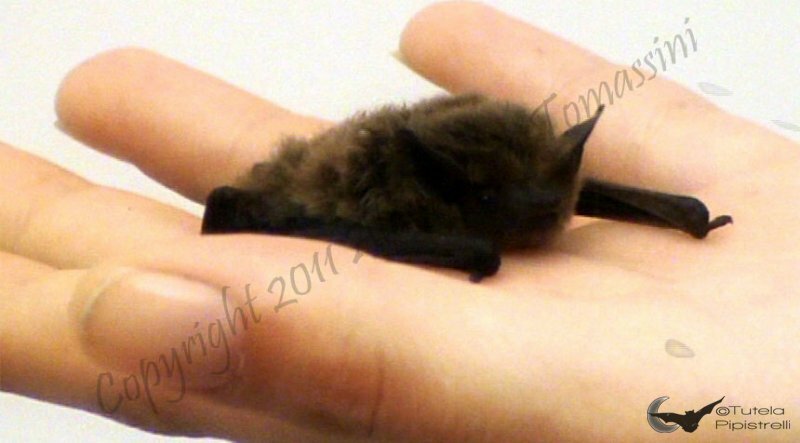 How can I order two copies of the Story of the Orphan Bat DVD, in English? Thank you for your interest. Can You send a email to recuperochirotteri@gmail.com?